The firm, Burton Real Estate, purchased 308 Connecticut Drive for an undisclosed price, in an off-market deal brokered by NAI Mertz Senior Vice President Jonathan Klear. 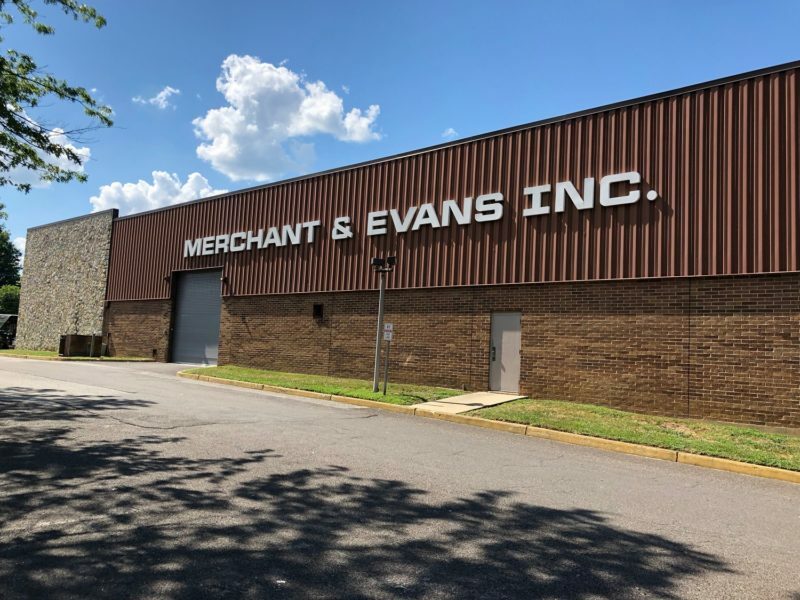 The seller will remain as a tenant for several years, taking advantage of its 21-foot clear height and its location alongside Interstate 295. The property, which has several loading docks, is also minutes from the New Jersey Turnpike.